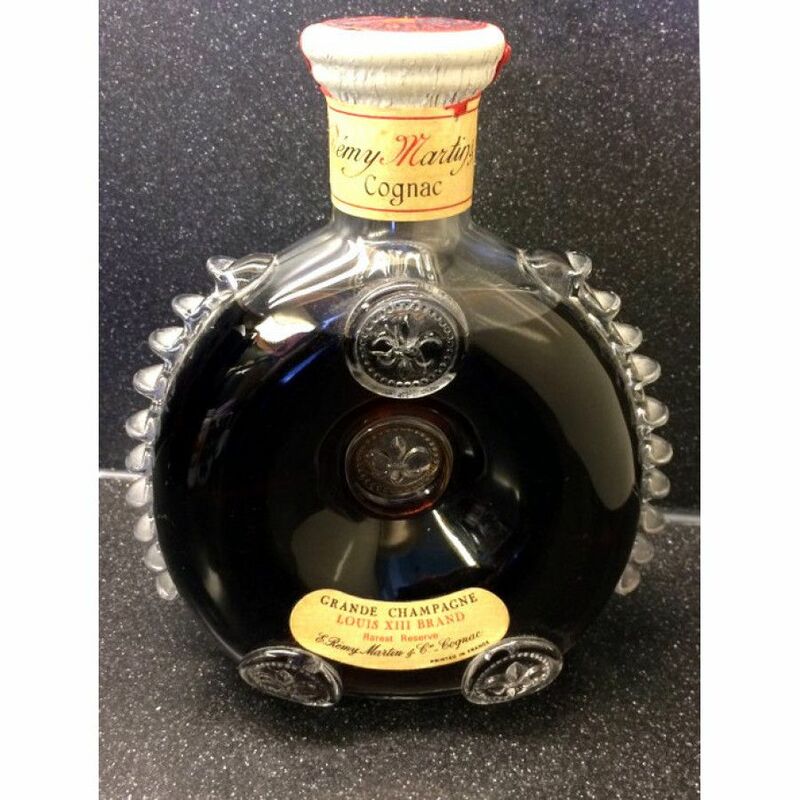 Remy Martin is one of the most famous Cognac producers and has a renowned reputation for quality. 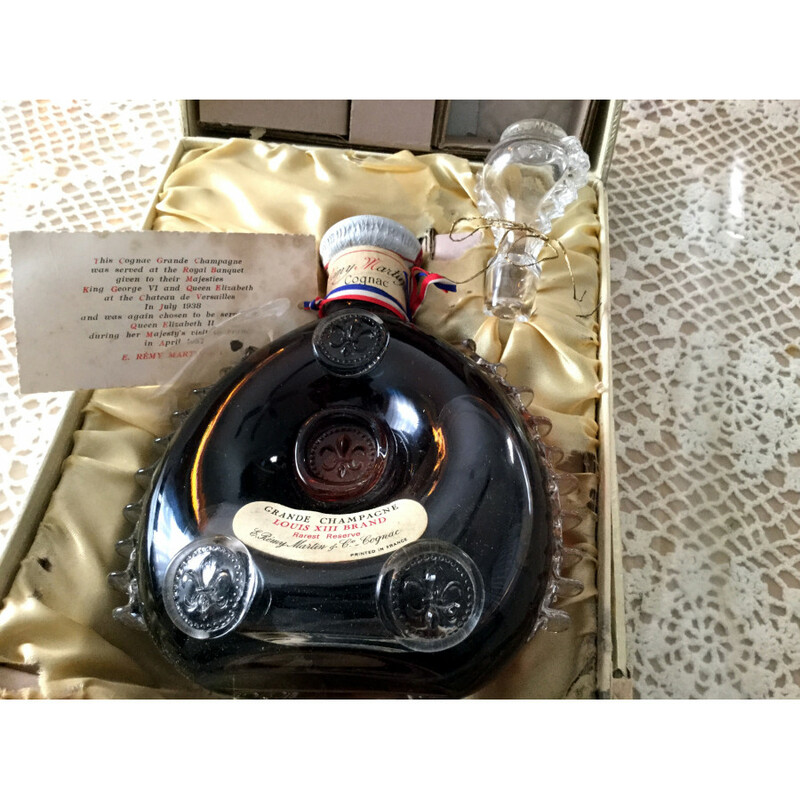 This remarkable 1960s example of the Louis XIII decanter holds Grande Champagne cognac aged between 40 and 100 years. The bottle was left to the seller by a dear friend who passed away. Private Seller from New York. Stored in a dry place, at room temperature, upright standing. All duties paid. 50 Cent’s Cognac Branson: Is He Doing A Jay-Z?